Remember one of the best moments of your life: your amazing wedding reception. 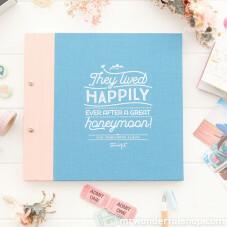 Remember it in style with a gorgeous wedding album fit for that great day. Moments like that always need to be kept close to hand and heart. Perfect for affectionate couples and newlywed lovebirds, family gatherings with the in-laws and proud parents, and especially to remember that great day whenever you feel like. 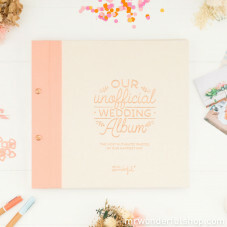 Delightful wedding albums to look back on the sweetest moments, from the moment you said, "I do", to that fantastic party with friends and family. It is worth looking at them all every now and then and breathe the odd sigh or—why not?—have a few laughs.